To cap the end of another great year the Sheldon College Preparatory students were treated to an outdoor upgrade. 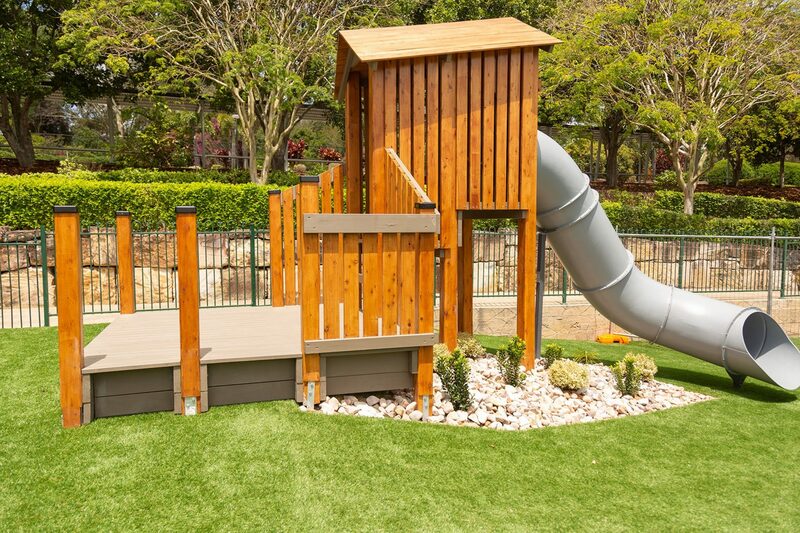 This new purpose-built playground features a brand-new tunnel slide, challenging rope obstacle course, wobbly bridge and cubby house. The playground was designed to utilise natural materials, whilst also being a space to allow children the opportunity to explore and develop their differing skill sets. Michelle Luhrmann, Director of Early Learning at Sheldon College played an active part in the design and development stages of this new outdoor area. 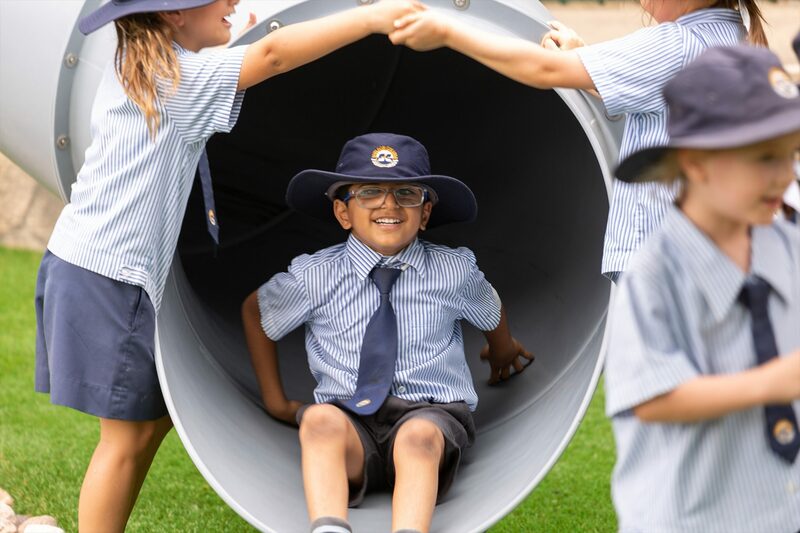 “It is really wonderful to be able to provide our precious Prep children with such rich opportunities to enhance their physical abilities,” she stated. 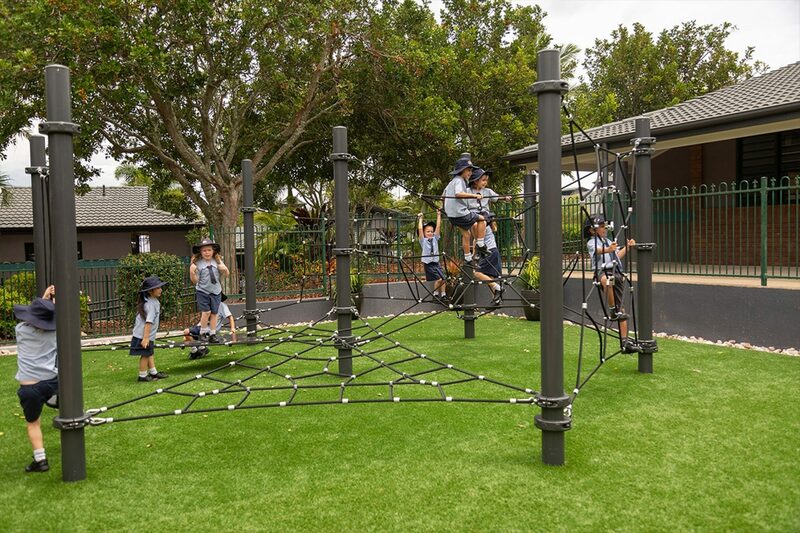 “This new playground will really benefit the children as each of the activities require strength, coordination and movement planning, thereby allowing the students to not only use their bodies, but also their brains. 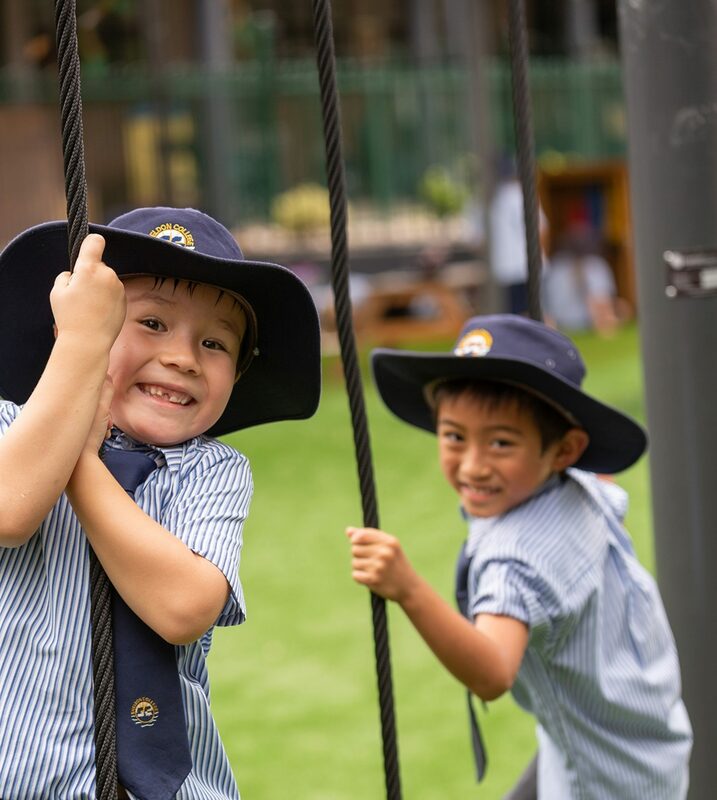 The Prep playground renovation took only a few short weeks and was officially opened on Thursday 15 November. Through the development of this new play space the Sheldon College Preparatory students are further encouraged to continue to experience Love, Laughter and Learning in all aspects of College life.